Select the Share option (if on mobile, select Actions and then Share). You can do this for an entire Grid, a specific Topic, or a single student Response. In the Share with Learning Community section, you will see the blue embed option. Click that to copy the HTML embed code. Visit your LMS, blog, or other website. When editing/creating, there should be an option to edit the HTML code. 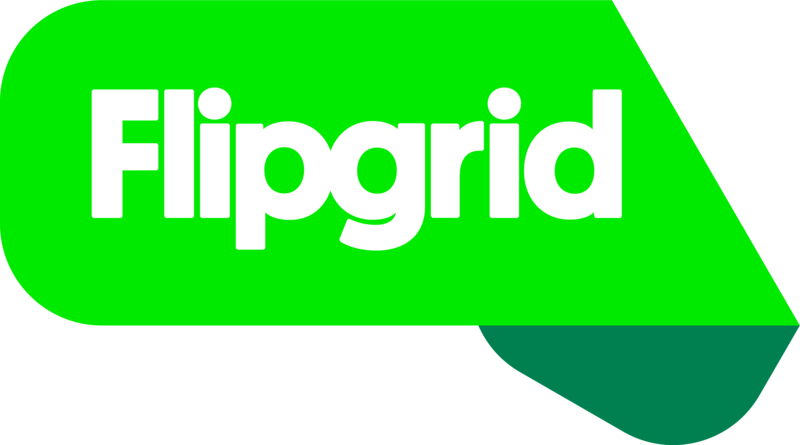 Paste the Flipgrid embed code into your page. Now your students can watch and record from within your LMS, website, or blog!